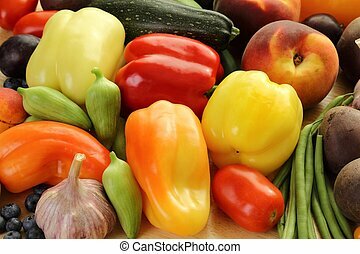 Colorful vegetables,fruits and beans. 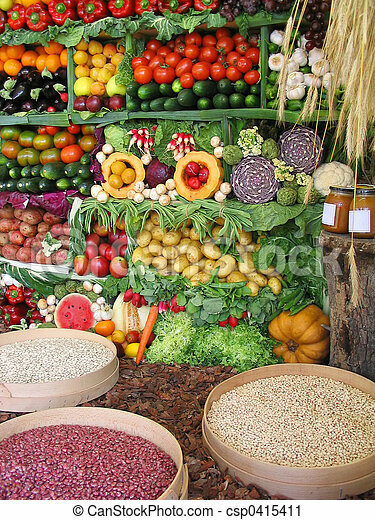 Fresh vegetables, beans, honey and fruits at a farmer\\\'s market. 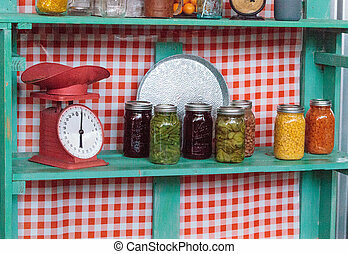 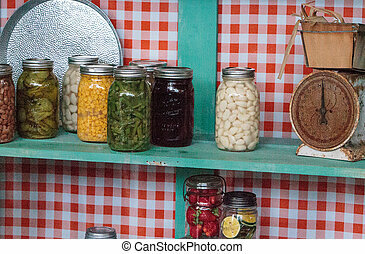 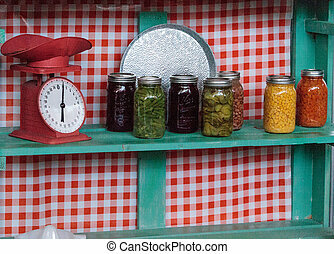 Colorful canned vegetables and fruits in clear glass jars in a farm to table kitchen. 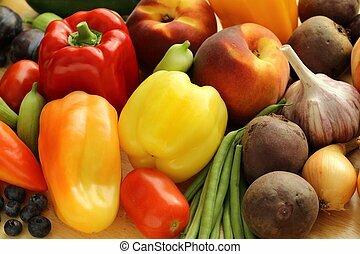 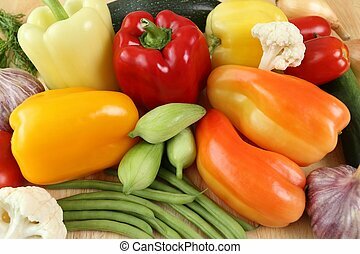 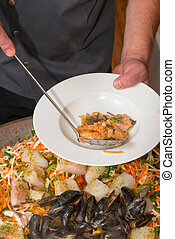 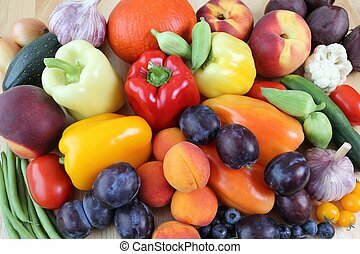 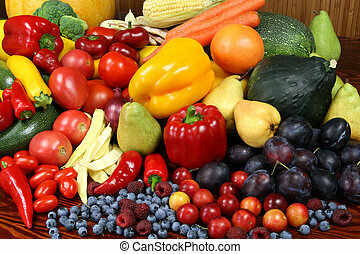 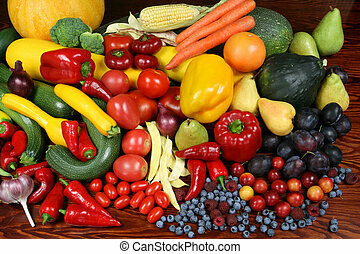 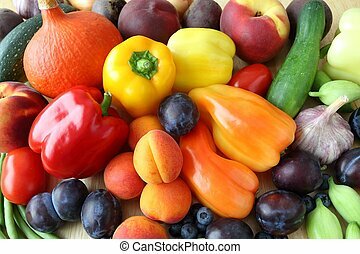 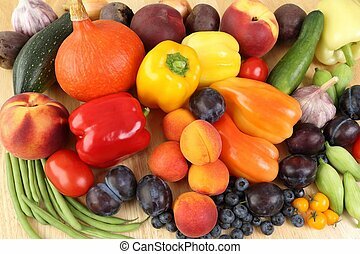 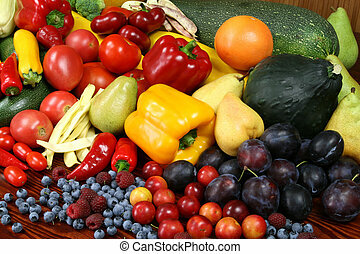 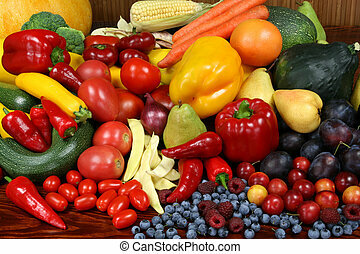 Delicious, colorful variety of fresh fruits and vegetables. 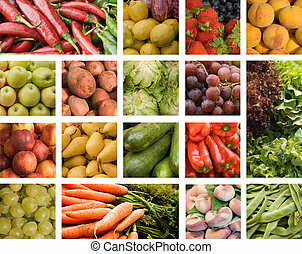 Colorful fruits and vegetables collage made from seventeen pictures.